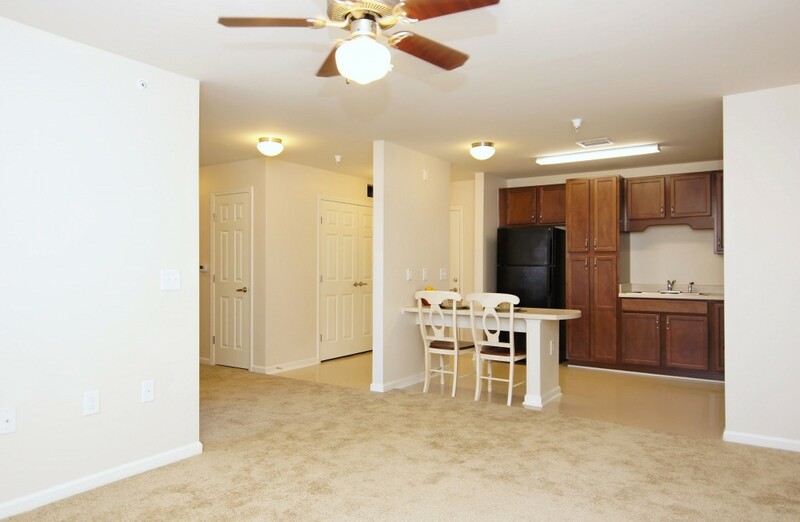 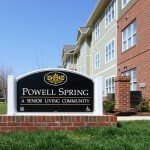 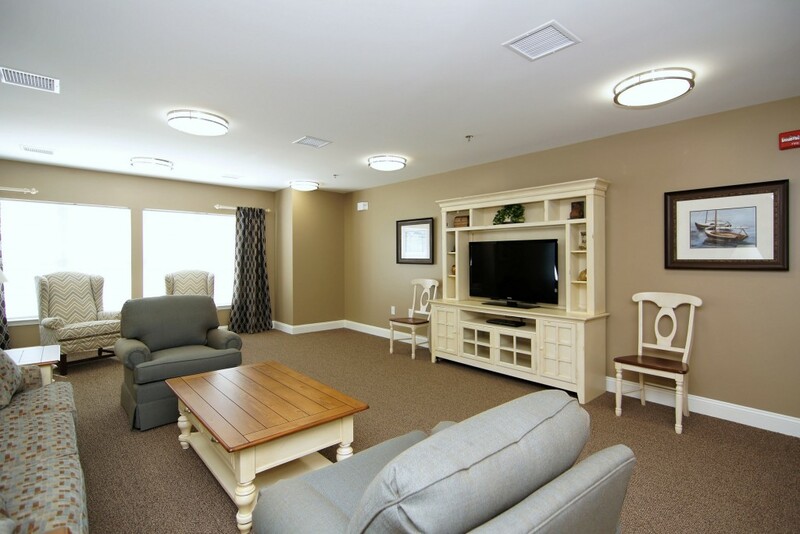 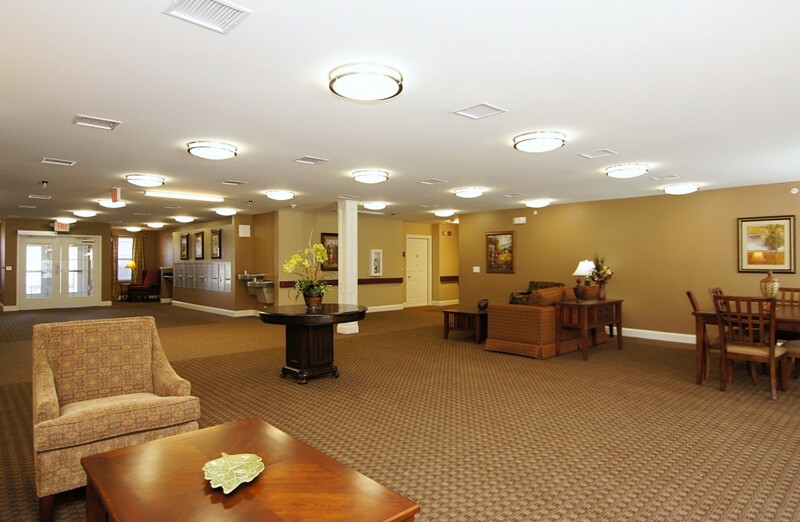 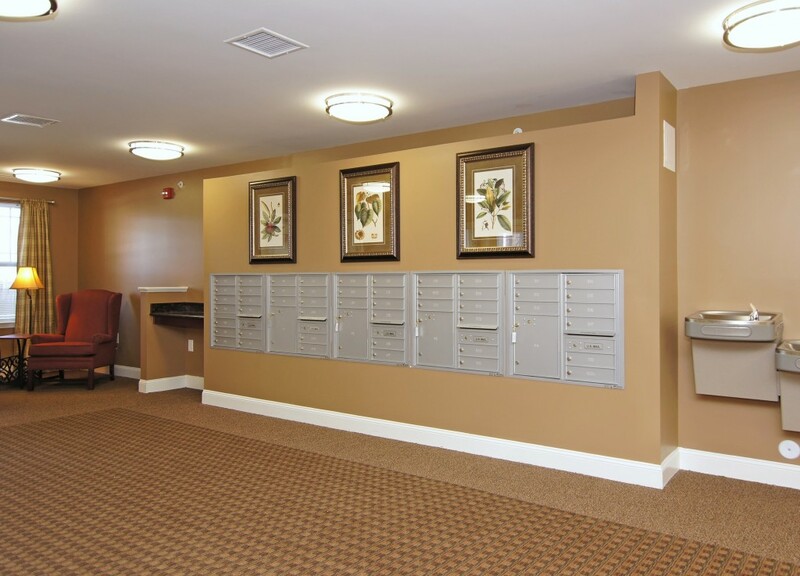 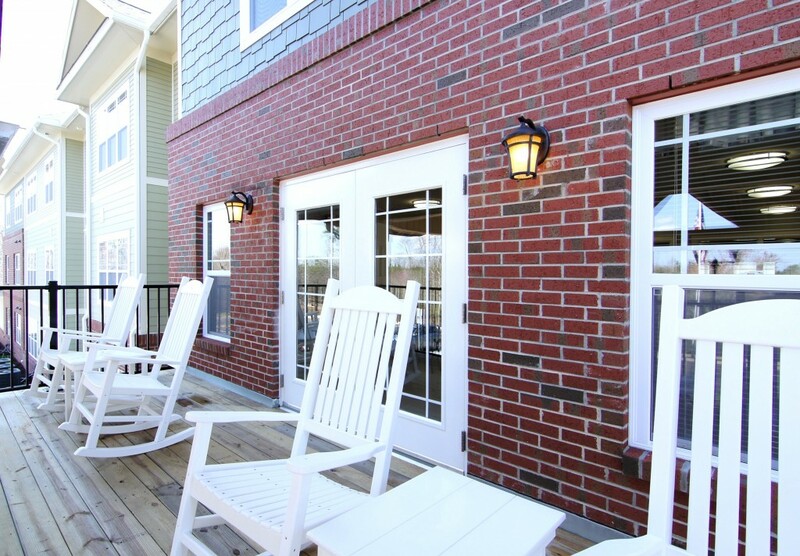 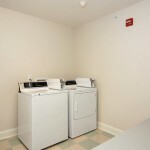 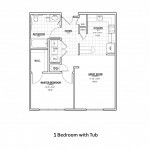 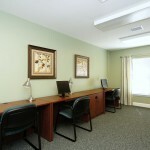 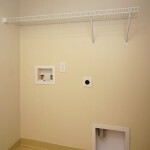 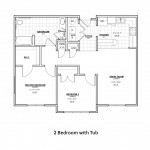 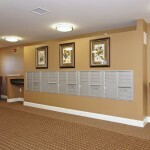 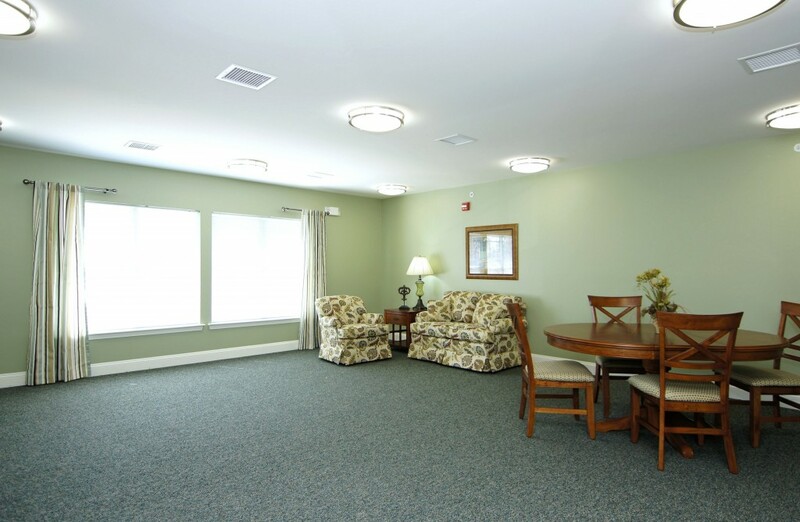 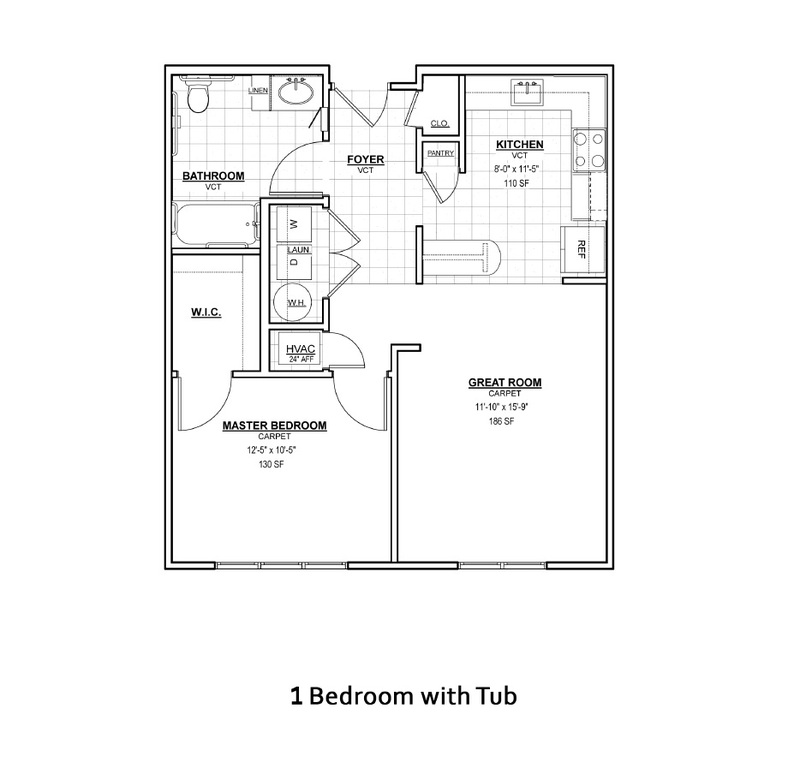 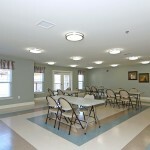 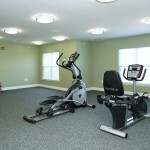 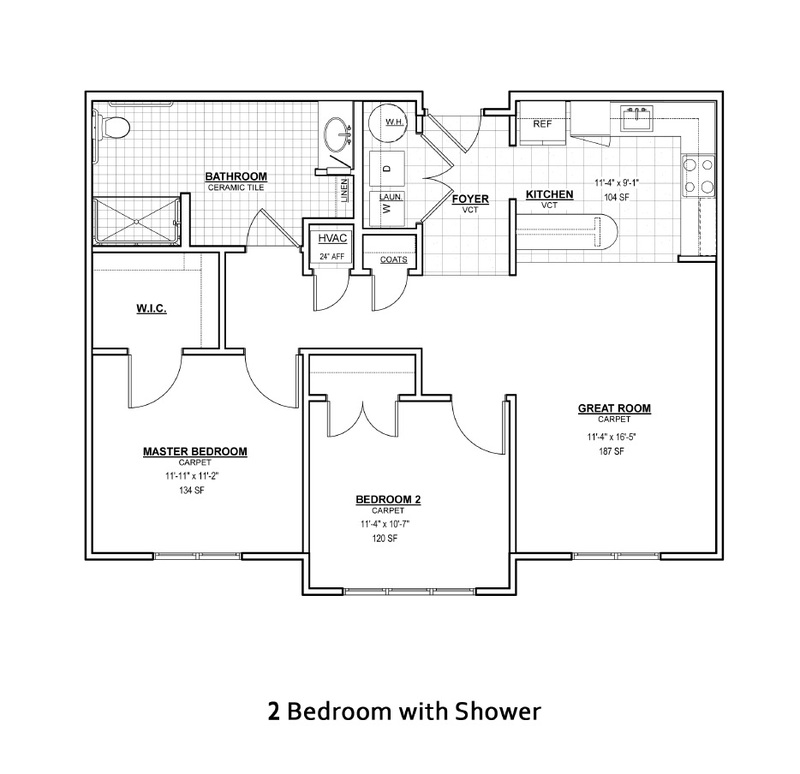 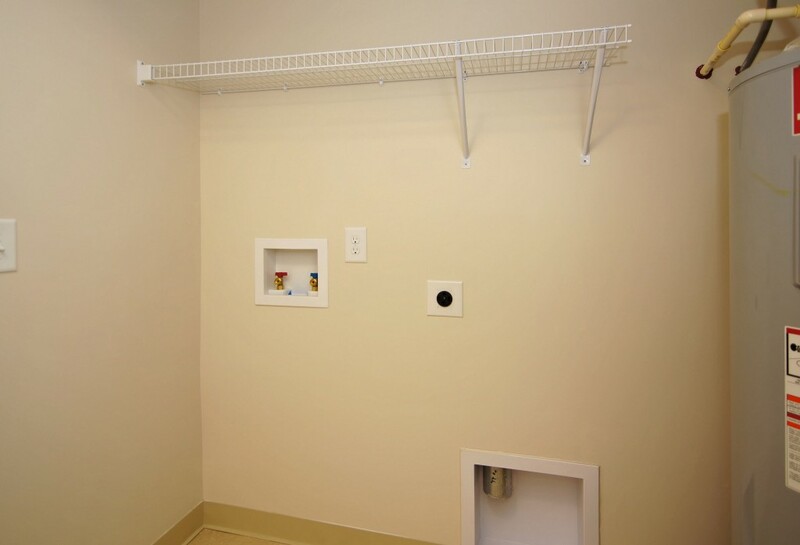 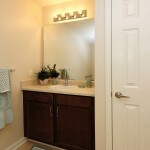 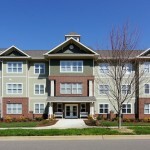 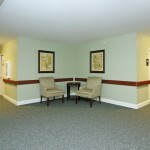 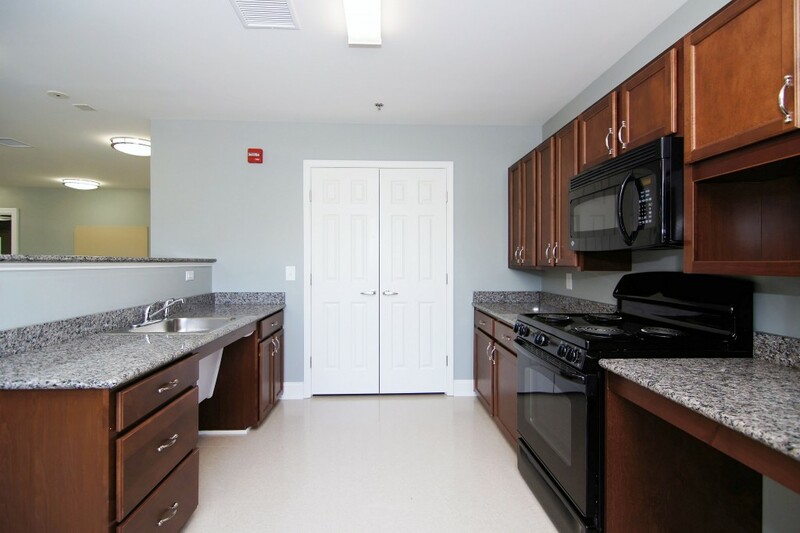 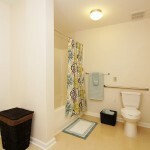 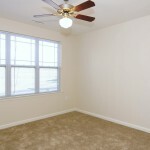 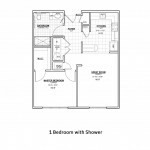 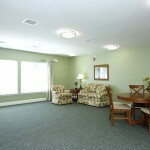 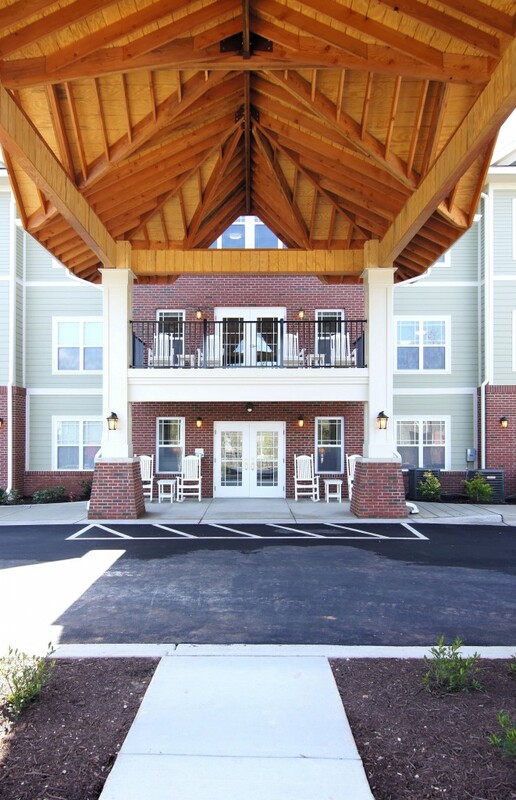 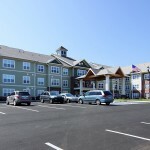 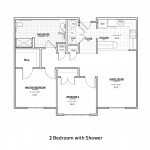 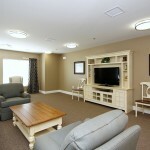 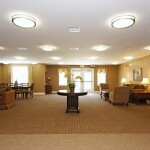 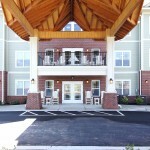 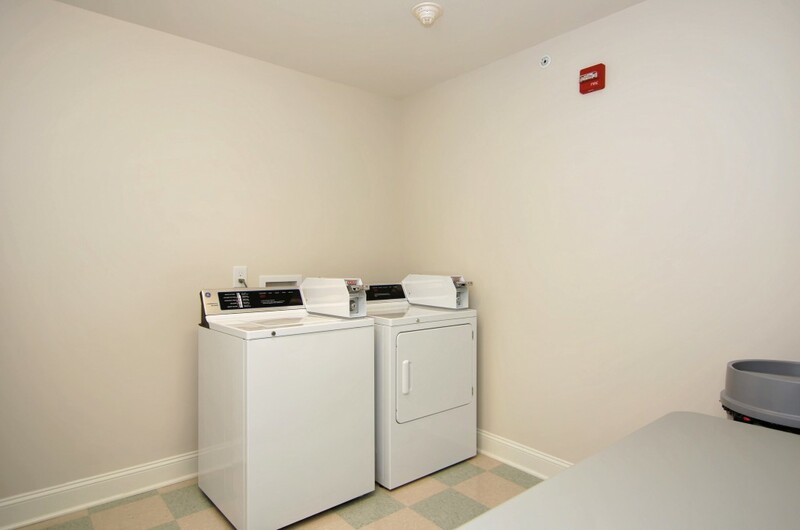 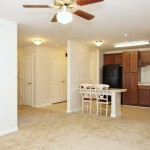 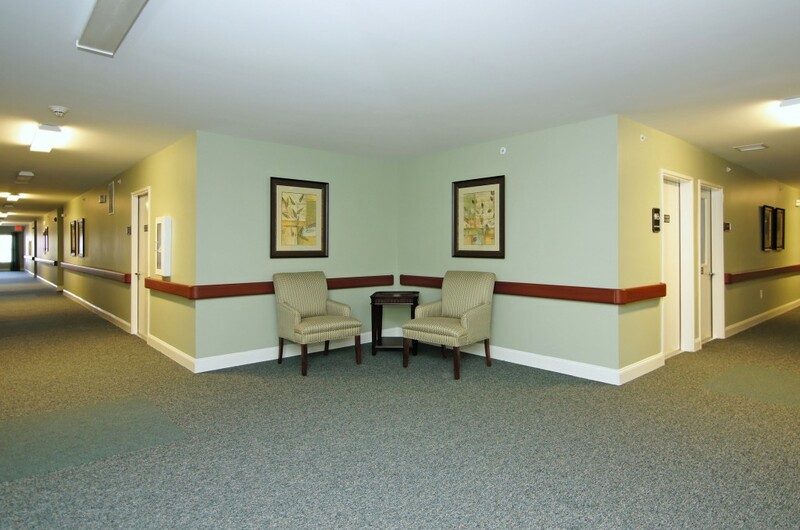 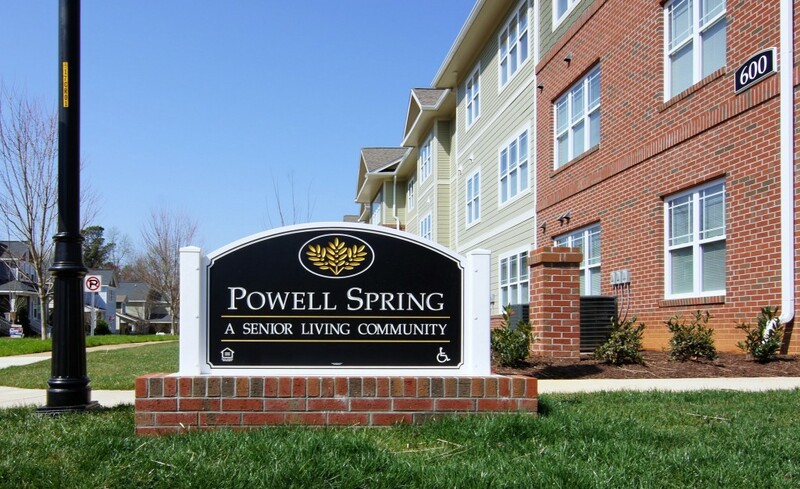 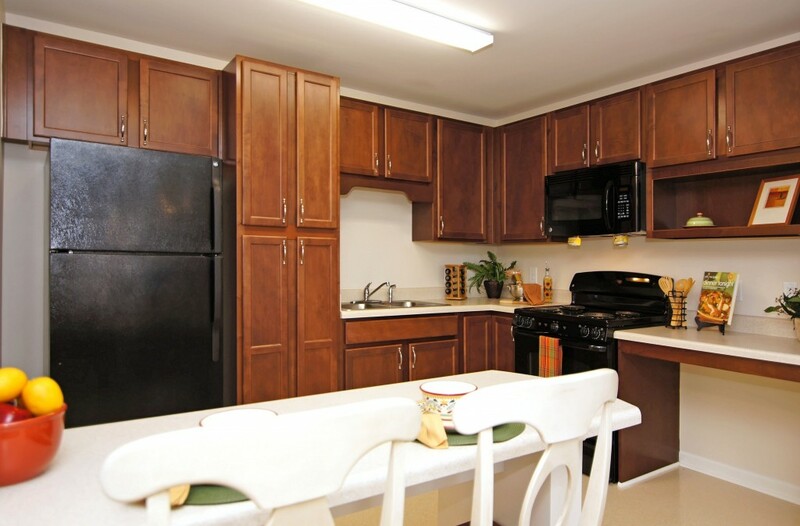 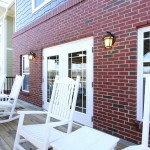 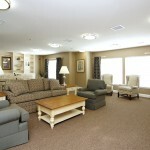 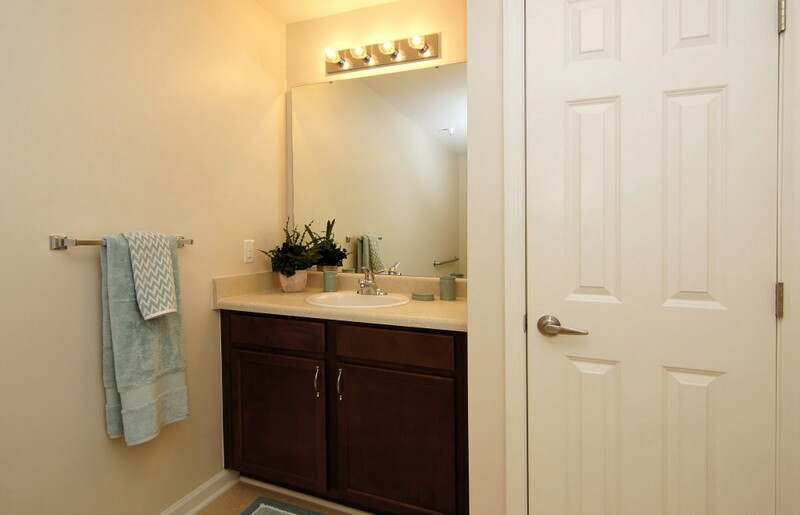 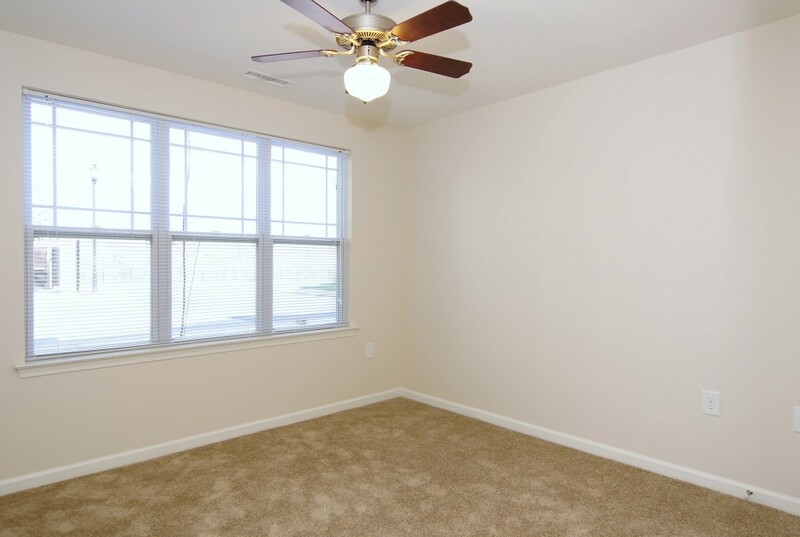 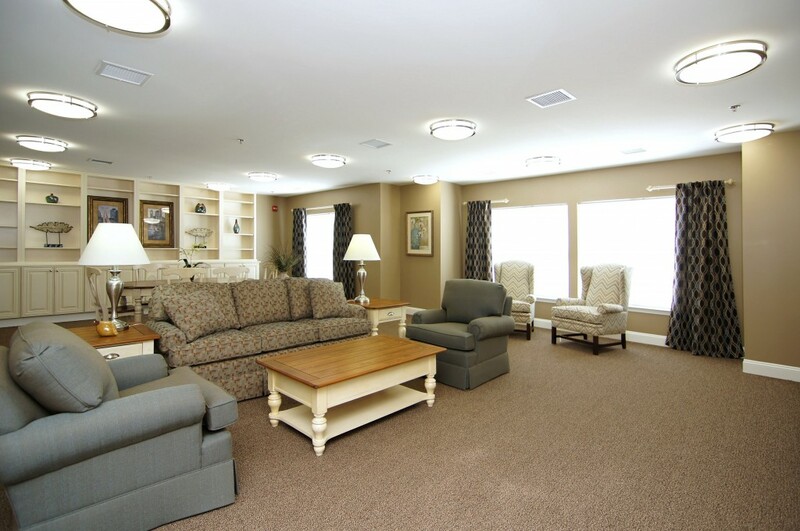 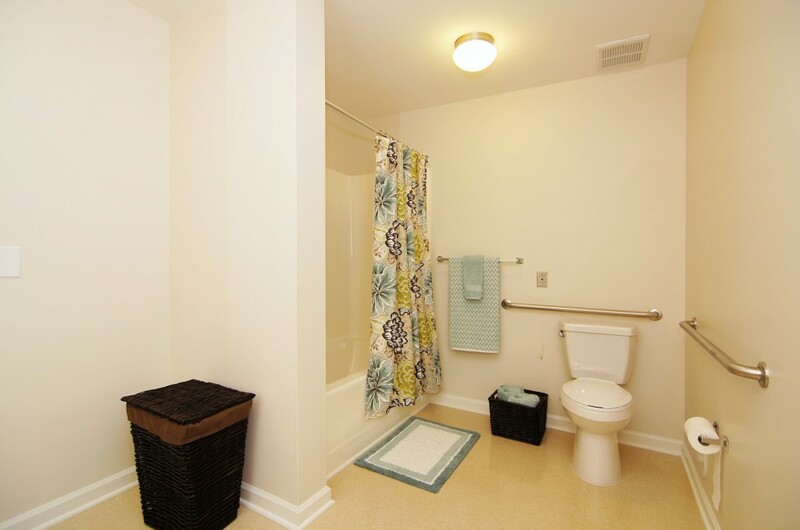 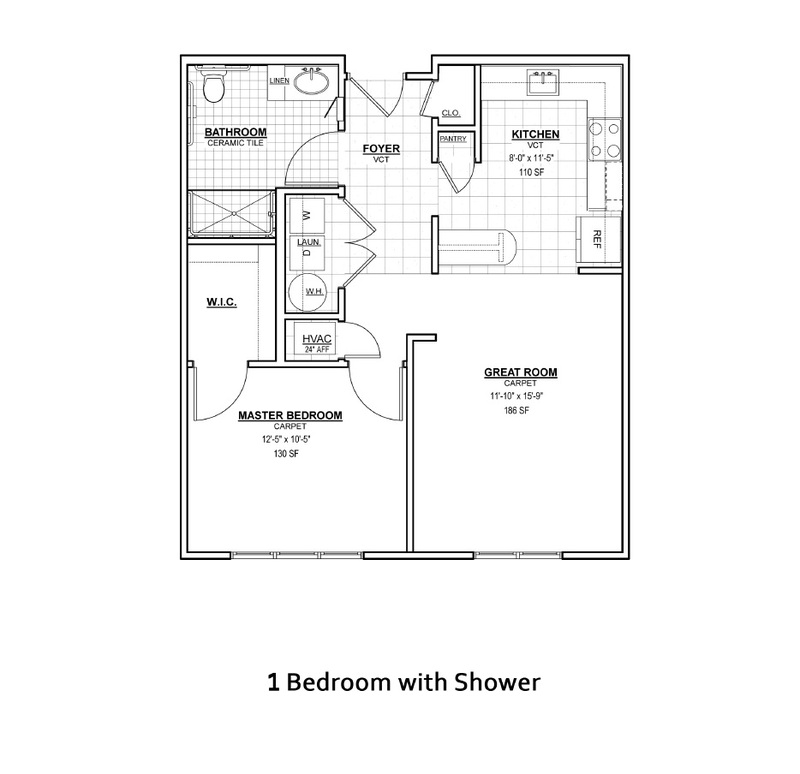 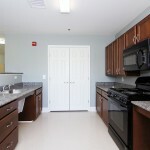 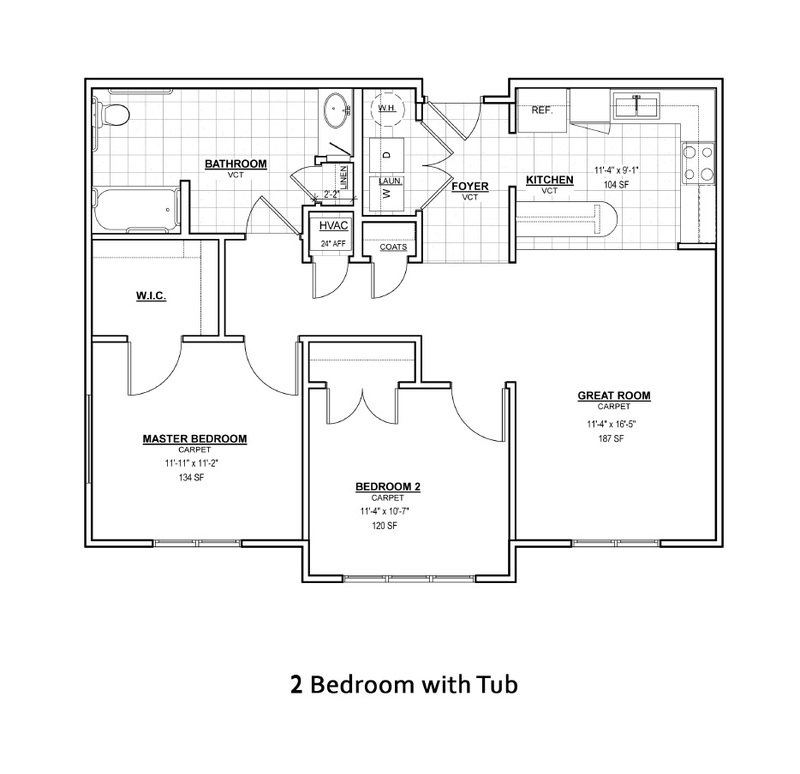 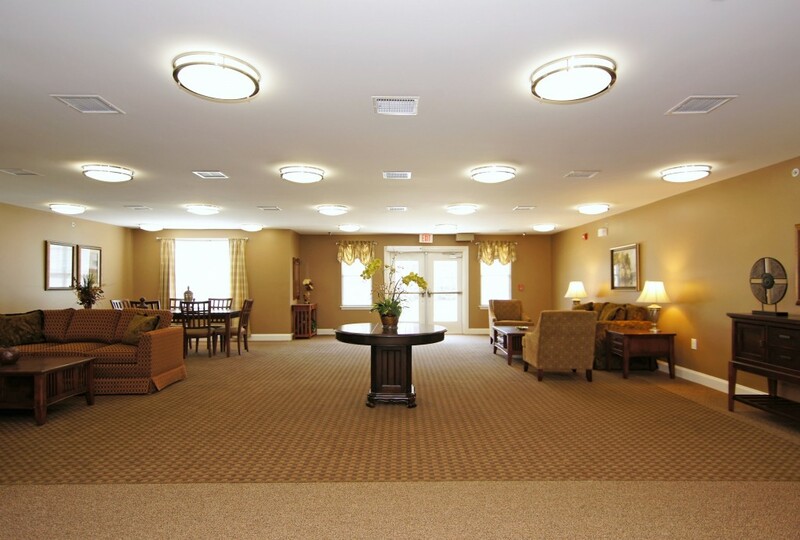 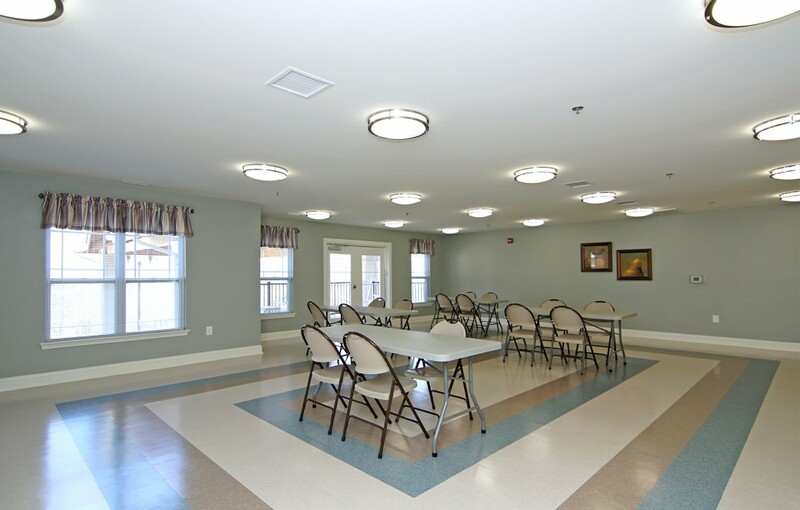 Spacious One and Two bedroom apartment homes for individuals and households 55 years or older. 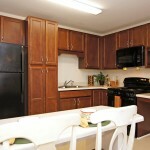 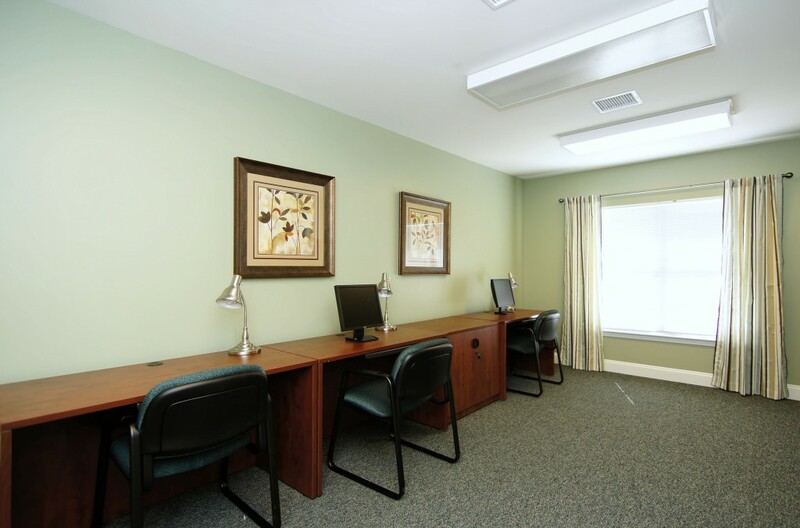 Located minutes away from downtown Pittsboro and Chapel Hill. 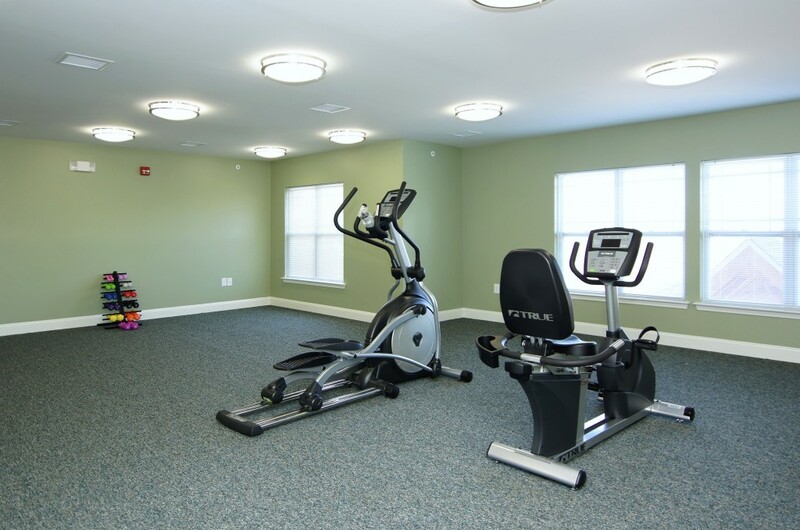 PLEASE NOTE: Smoking, including high-tech smoking devices commonly referred to as electronic cigarettes is prohibited anywhere in the buildings, including the residential units and all outdoor areas of the property. 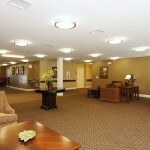 The policy applies to all residents, guests, employees, service personnel and all other visitors to the property.